Volvo V90 2.0 D5 PowerPulse AWD Geartronic Review and Deals 2019 | What Car? 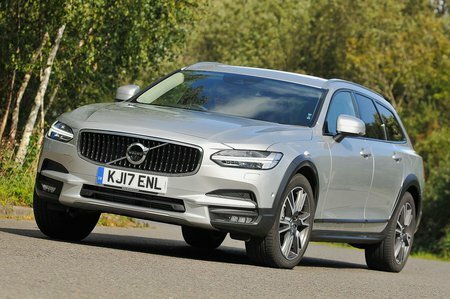 This 2.0-litre four-cylinder diesel engine features Volvo’s Power Pulse technology, which uses compressed air to help the turbocharger kick in more promptly. The result is superbly urgent acceleration from low revs, and this doesn't fall away as you push on. It's just a shame the standard eight-speed automatic gearbox can sometimes dither, hindering your progress. If you want an all-wheel drive diesel, this is your only option.